We were surprised by the magnitude of O&M provisions (S$103m). Excluding this, Keppel Corp's FY18 profit of S$1.047bn would have been in line with our S$1bn. Positive: O&M improved sequentially at core EBIT level with a better order outlook. Negatives: investments weaker from impairment and lower fees. Final DPS of S$0.15 was in line. With strong capital recycling in property in FY18, we think the bar is raised for FY19F and reported profit could be lower. KEPPEL CORPORATION LIMITED (SGX:BN4)’s 4Q18 reported profit of S$135m missed our S$194m forecast (FY18 was 88% of our forecast), mainly due to net provisions for O&M, including S$167m for Sete Brasil semi-submersibles. 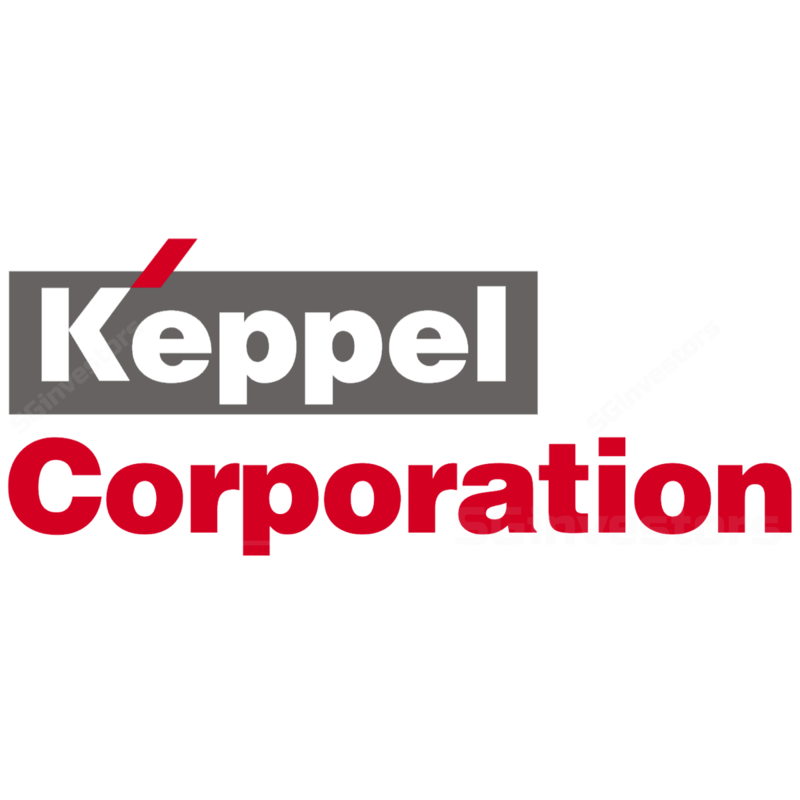 Keppel Corp takes ownership and/or charters out the units. Read through to SEMBCORP MARINE LTD (SGX:S51): it is unlikely to make further provisions given its higher progressive payments from Sete Brasil of S$2.7bn (vs. Keppel Corp’s US$1.3bn). We are comforted that excluding provisions, O&M EBIT improved sequentially to S$10m in 4Q18 vs. S$6m in 3Q18. Core profit for O&M was S$32m in 4Q18, lifted by higher revenue (+25% q-o-q), with Awilco semi-subs recognition. The rig (US$425m) due for delivery in 2021 reached 10% completion. We tone down our order expectations from S$3bn to S$2.5bn for O&M. Management is cautiously optimistic on its order outlook given the diversification of its portfolio. Order book grew 10% y-o-y to S$4.3bn. Net asset of O&M grew +c.S$1.7bn y-o-y to S$2.9bn via more equity injection from the group. Property’s 4Q18 reported profit grew 8% q-o-q to S$174m. Excluding revaluation gains and divestment gains, we estimate core profit was c.S$70m vs. c.S$39m in 4Q18 with more completion in China and Vietnam projects. Property clocked enbloc (sales)/gains of more than S$500m in FY18 or > 50% of its profit. We think the pace of asset recycling could slow down in FY19. Investments missed expectations with a loss of S$16m in 4Q18, due to impairment on its investment in KRISENERGY LTD. (SGX:SK3), and lower fee income from Keppel Capital as some investments were delayed. This was offset by land sale recognition of Sino-Singapore Tianjin Eco-City (SSTEC) of more than S$30m. We project flat ASP for SSTEC with lower margin of 10% (15% previously). The division reported 4Q18 profit of S$48m vs. our expectation of S$35m, helped by more progressive recognition of the Keppel Marina East Desalination Plant as well as revaluation gains from KEPPEL DC REIT (SGX:AJBU). The design and engineering of HK Integrated Waste Management Facility are on track and could help to lift infrastructure’s earnings in FY19. The division secured c.S$120m of contracts for energy and environmental infrastructure in FY18. We expect to see stronger momentum of contract wins in FY19. The completion of KEPPEL TELE & TRAN (SGX:K11)’s privatisation could also help to minimise MI leakage. We think current valuations are undemanding vs. expected ROE improvement towards 9% in FY20F. Short-term catalysts include order wins and stronger oil price. Medium-term catalysts are successful integration and transformation of M1 LIMITED (SGX:B2F) as well as restructuring/corporate actions. We cut our EPS by 1-6% for FY19-20F on lower profit from investments. Resolution of Sete Brasil semis could be a catalyst. Global recession is a risk.